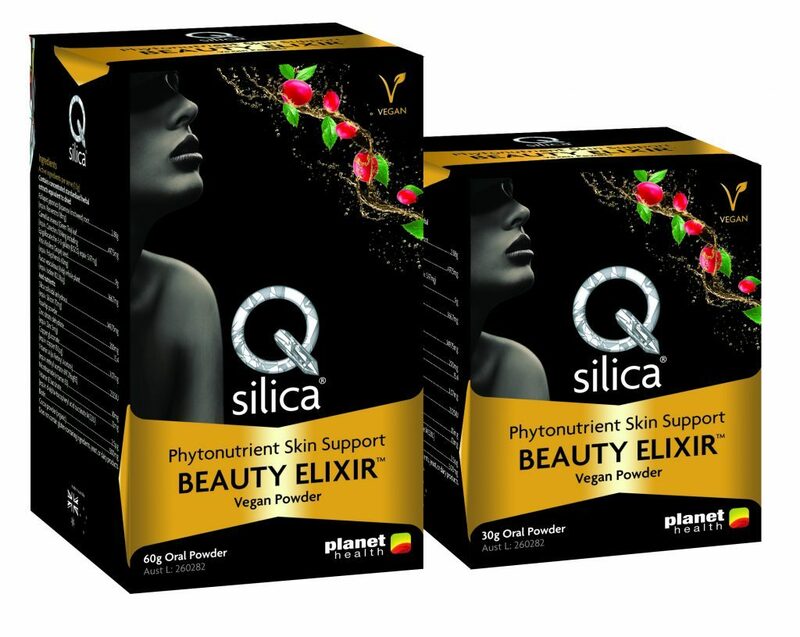 Qsilica Beauty ELIXIR™ is an antioxidant therapeutic beauty supplement from multi-award winning Australian skincare and supplement company, Qsilica. 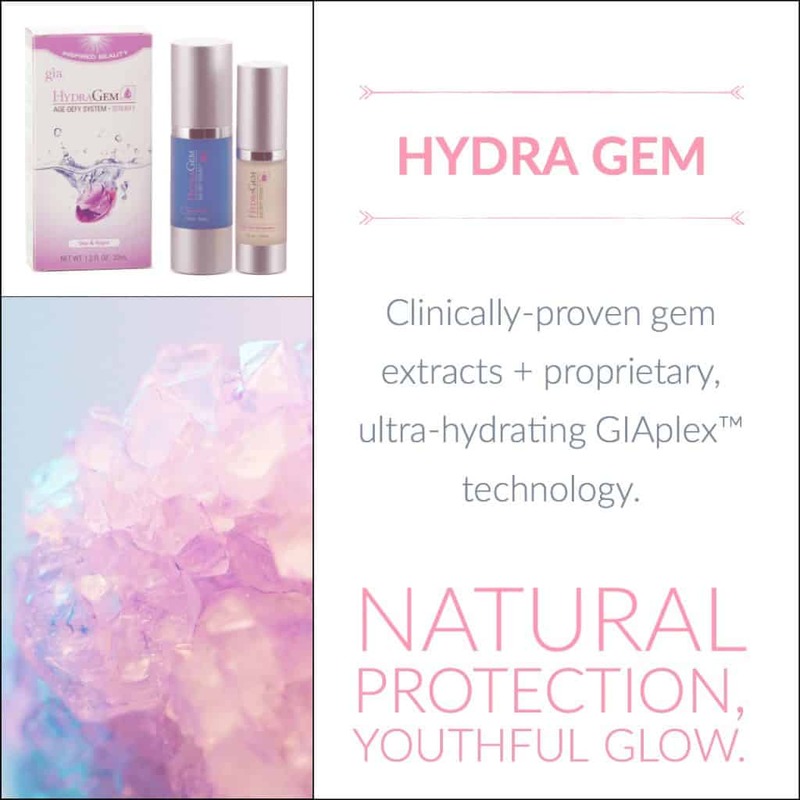 ELIXIR supports radiant skin and a youthful appearance, based on the knowledge that good nutrition is essential for a truly healthy glow. Its innovative formulation may preserve skin health and integrity, while preventing future damage. 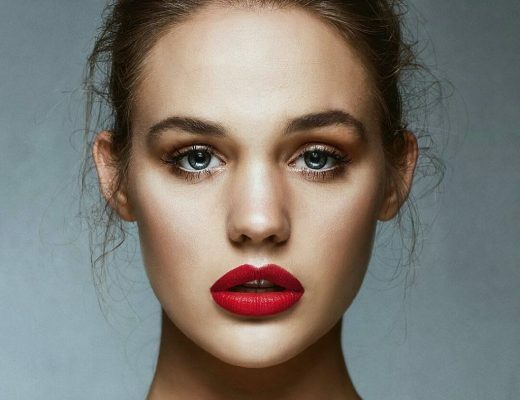 Beauty ELIXIR is much more than just a beauty superfood. It is a therapeutic product that truly targets beauty concerns, formulated to minimise cell destroying oxidative stress and to complement a daily beauty routine from within. Plus, it takes like chocolate! 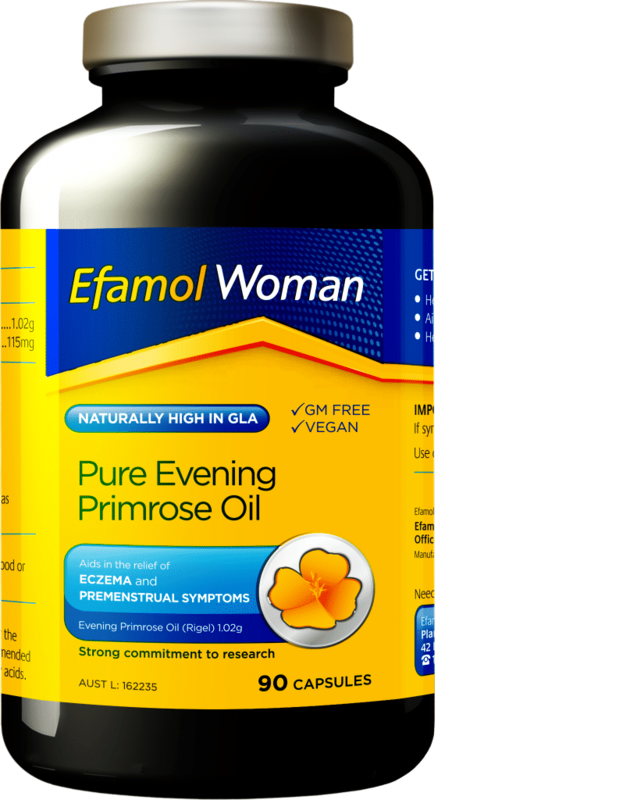 An easy-to-take evening primrose supplement rich in gammal-linolenic acid, an Essential Fatty Acid (EFA) that helps to maintain healthy skin. Efamol Woman also has the ability to maintain healthy hormone responses during menstruation. Who it’s good for? People who have dry skin and want to address the cause and not just symptoms. It’s also great for eczema sufferers, is GMO free and vegan. It’s also worth noting that Efamol is the most researched EFA brand on the planet, so you can have confidence what you’re taking is pure, potent and trusted. 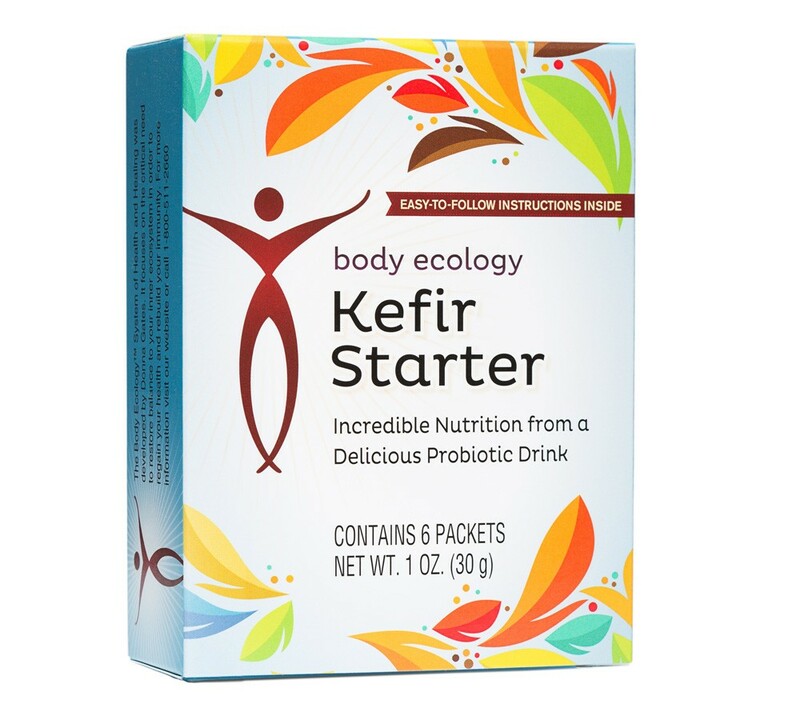 Kefir has many benefits including better digestion of fats, proteins and carbohydrates, and has been known for thousands of years for its anti-aging and immune enhancing properties. It’s an ancient cultured food rich in amino acids, enzymes, calcium, magnesium, phosphorus and B vitamins and means “feel good” in Turkish. While you can buy ready made kefir, such as coconut, in many health food stores, the most cost effective way is to make your own. Unlike yogurt, kefir can actually colonise the intestinal tract and is simple (and fun) to make at home. Grace is a daily tonic that’s rich in antioxidants to replenish tired skin. The tisane is hydrating, nourishing and cleansing; and can help to foster a natural, healthy glow. 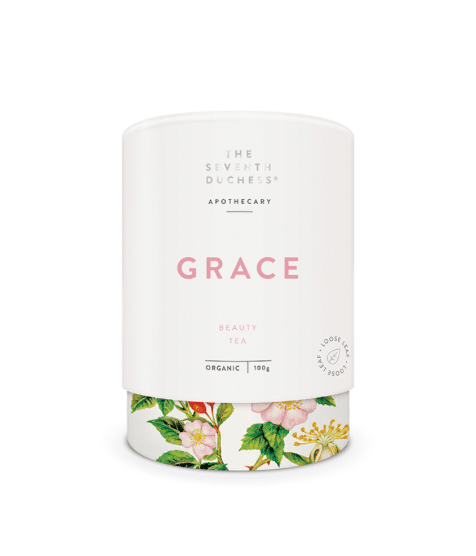 Apothecary by The Seventh Duchess are 100% organic, naturally herbal, tisane blends. 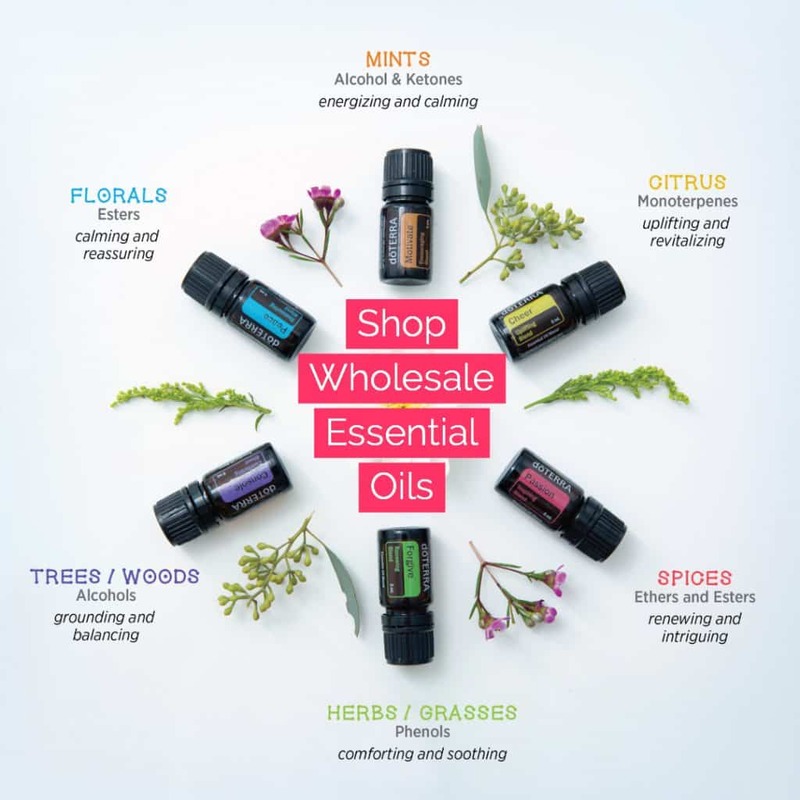 Mindful of the ailments and inhibitors of modern life, each blend has been meticulously formulated with a balanced combination of therapeutic ingredients to meet specific health, beauty and wellbeing needs. 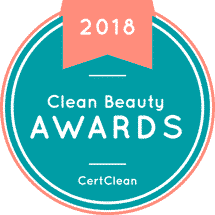 Marine collagen is one of the most natural, easily absorbed, purest and highest potency forms of collagen available, sourced from the deep sea—compared to other collagens it is 100 percent natural and free of fats, carbs, sugar, dairy, lactose, soy, wheat and gluten. 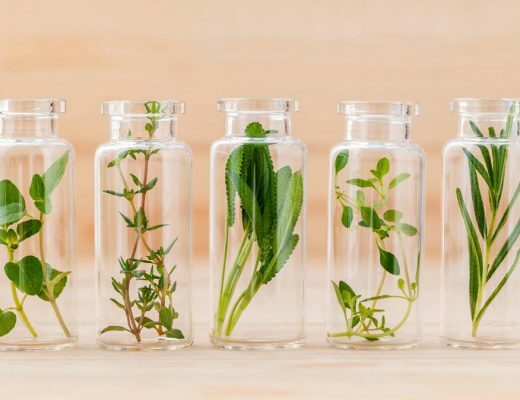 When choosing this type of supplement, it’s crucial to look for one that is ethical and uses sustainable practices. ProPlenish is just that. 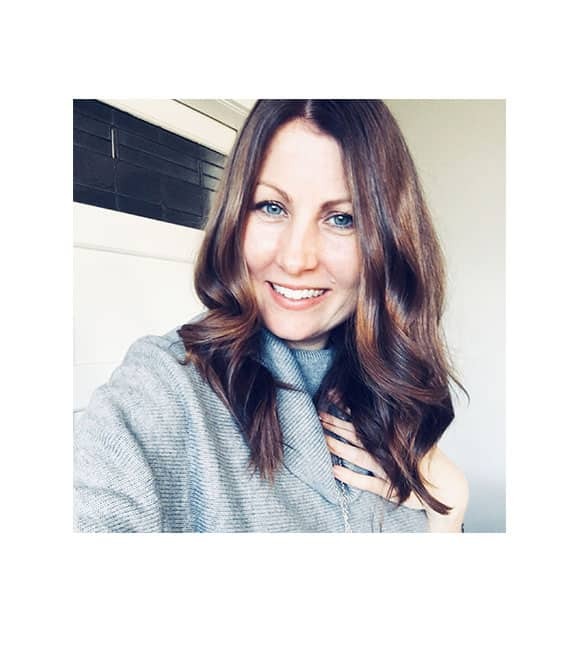 The conscious-minded company boasts scientists, researchers, nutritionists and collagen experts who conduct clinical studies, scientific research and testing.